Bulk SMS service is one of the most cost effective way to reach targeted audience/customers. 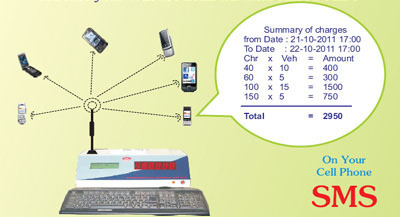 We offer you the liberty to transmit 1000 SMS to your target audience in every second. With our affordable and consumer friendly bulk SMS services you will feel better equipped and in full control of the entire affair. The SMS Cloud is a wholesale SMS gateway provider offering enterprise-class services at unbeatable prices. Our unique SMS platform has been custom built from the ground up, allowing us to minimize our operating costs, while maximizing our system efficiency, reliability, and scalability. The result: huge savings for our clients.